The TFF-1 Fat Daddy Tactical Fighting Folder is a tough beast of a knife that is built to tackle fixed blade level tasks. The TFF-1 has a minimum of parts, less to go wrong, and features a simple open-built design for ease of cleaning and quick drying. 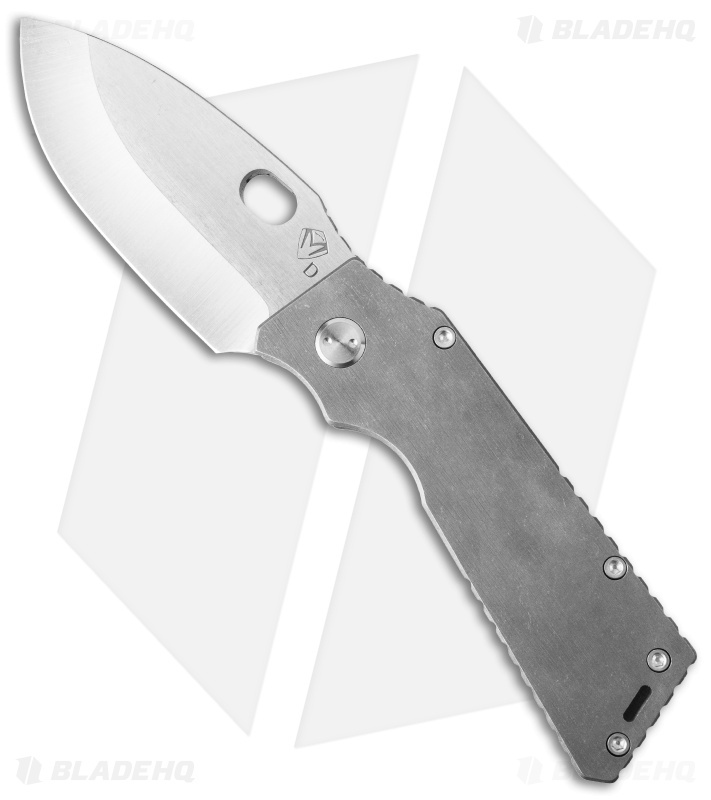 The handle is made with 3/16" thick titanium slabs and stonewashed. 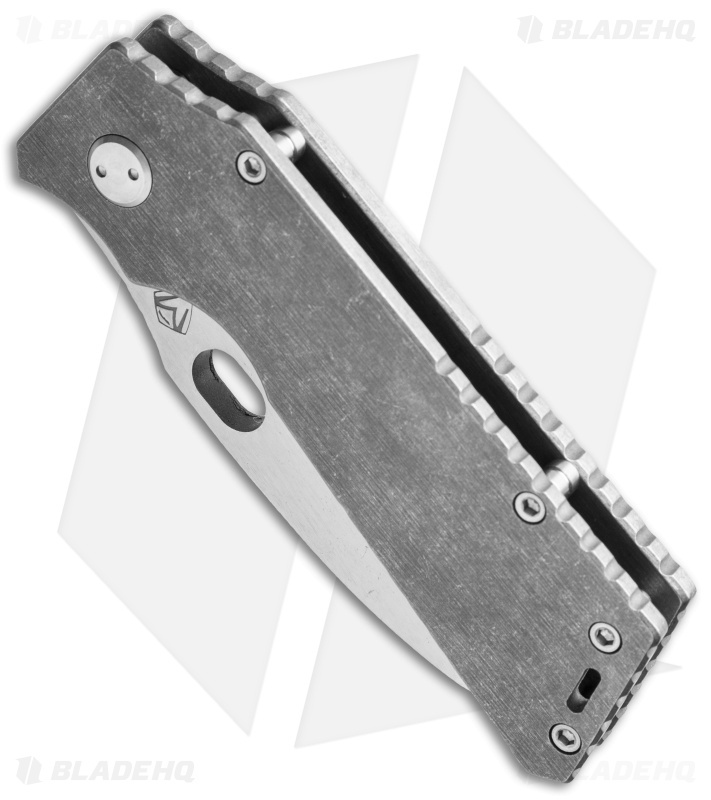 Its pocket clip is appropriately sized to carry the load. The spear point style blade is stonewashed D2 steel with a hollow grind. 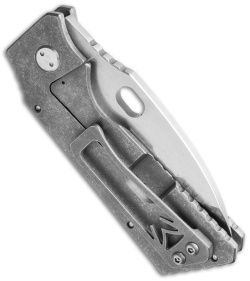 The TFF-1 is an ambidextrous one-hand opener and two-hand closer that is up to just about any challenge. Comes with a waterproof case.